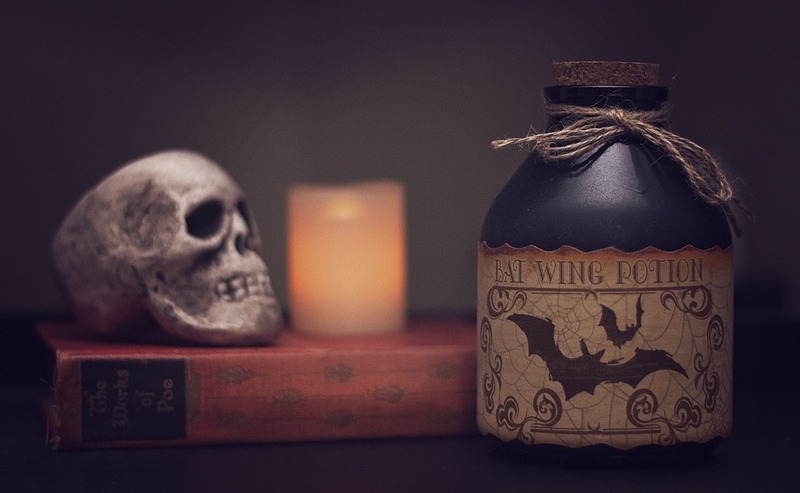 5 Halloween decoration ideas for your windows and conservatory - YoursTrulyHandmade.com - DIY, Home Rennovations and a lot of crafts! It is the spookiest time of the year, but perhaps you are looking to make your house look like the most haunted residence on the block. Whilst you can dress up and make the inside of your home look like it has been a part of the Addam’s Family manor for years, have you actually thought of how your windows and conservatory could help you? 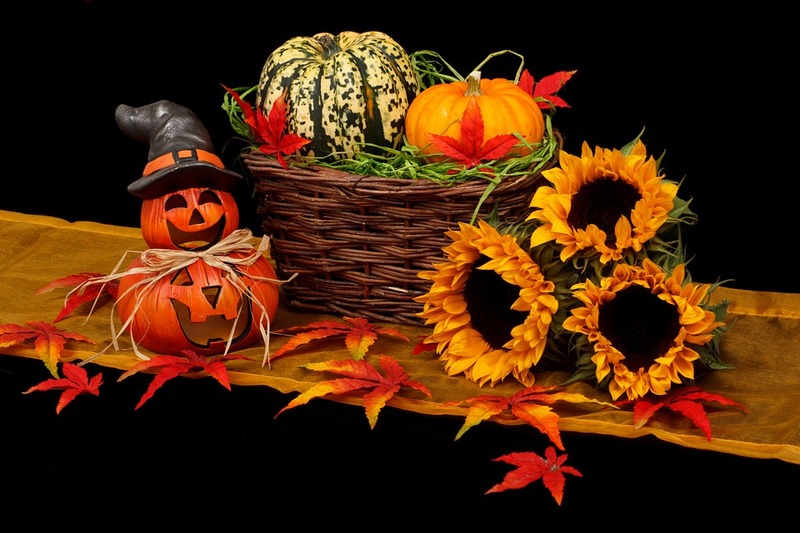 Here are some ideas of how you can spruce up your home for the Halloween season. If you have double-glazed windows in your conservatory, such as those from Polar Bear Windows, then you may want to spend some time in there as a haunted Witch’s cavern. With a haunted cauldron emitting smoke in the centre of the room, then you can cover the windows in fake cobwebs, or small glass vials that can be filled with coloured liquids or coloured salts. If you are feeling even more creative then feel free to put some coloured lights within them, before wrapping the insides with see-through coloured paper. That should make the whole room glow and look spookier than ever, and the atmosphere will be perfect for any Halloween party. Another idea for your windows is simple and easy to obtain. Take black paper, cut it into any shape you desire and make it into a silhouette for your window! Whether you want a normal ghost or a blood curdling headless horseman, you can make any shape you choose. What makes them look even better is placing an electric candle behind them to make the window glow. It certainly makes an eerie sight. Fit for any room, Halloween is not Halloween unless there are a few spiders scuttling around the place. For simple effectiveness, you can string a few spiders into your curtains, or hang a few cheap lights across your windowsill in the conservatory. However, there are some curtains which can bring out a small shadow which can form different scary objects, for instance the outline of a skull. What is most effective is to use translucent curtains with darker patches within them. You can even make them look like chandeliers hanging inside of the curtains. A haunted house is not complete unless it has a number of windows that have been smashed in. So, if you are interested in hosting a Halloween party, when not add a few pieces of broken glass to the conservatory? This can be easily achieved by using frosted glass film over your normal windows. Just make sure your guests don’t get so close to discover the illusion. If you want to give a more modern twist to your windows, why not look into some wooden planks that you can attach to your front window before investing in a zombie puppet. With a little bit of red paint and a sign that says “keep out”, then you will make your house look like an outbreak just waiting to happen.